Canadians are a coffee-loving people. 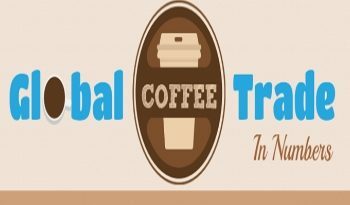 According to a recent study reported by telegraph, among twenty countries in the world that drink more coffee per capita, Canada is placed at number 10, overcoming the US in 26th, and the UK that turns up at number 45. Indeed, Canada, with a population of only 37 million, has a coffee consumption estimated around 3.9 million (60-kilogram bags), with a coffee per capita consumption more than 7 kg. 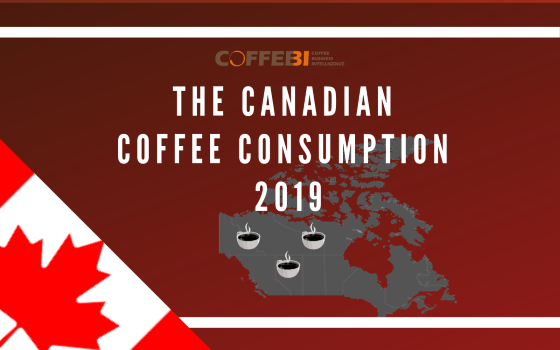 According to the Coffee Association of Canada, 2/3 of Canadians enjoy at least one cup a day with the average at 3.2 cups/day (2018). Coffee is consumed by adults (ages 18-79) more than any other beverage, even tap water. 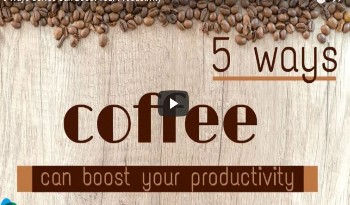 A coffee study reported that among the number of cups consumed each day by coffee drinkers, men consume an average of 3 cups of coffee, while women drink just 2.4 cups (2011). Canadians prefer, above all, traditional coffee, followed by espresso based beverages. 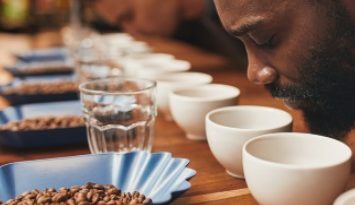 In the last 5 years (2014 – 2018), the penetration espresso-based beverage among adults between 18 – 79 has had a steady increase, from 14% in 2014 to 24% in 2018. Coffee is mainly consumed at home, and breakfast is the part of the day in which Canadians enjoy a cup of coffee. As concerns coffee consumed out of home, most Canadians prefer to drink their coffee at the eating place where they purchased it or at work. In most recent years, between coffees, specialty ones (cappuccino, espresso, latte, café mocha, macchiato and cafe Americano) are becoming more popular (up 3% from 2011 to 2015). Females drive the growth, consuming of all hot specialty servings (65%) and all iced specialty servings (67%).